The North End has a distinctly European feel, with its combination of Italian restaurants, quaint pastry shops and outdoor cafes. Known for its electric atmosphere at night and historic surroundings, the North End is considered one of the city’s most vibrant yet intimate neighborhoods. Ideally nestled on a quiet courtyard off Margaret Street, Cleveland Place offers unusually spacious units in an intimate North End setting. Located just steps from the area’s famous collection of pastry shops, bars, and authentic restaurants, Cleveland Place is a meticulously maintained property in one of the city’s most vibrant neighborhoods. 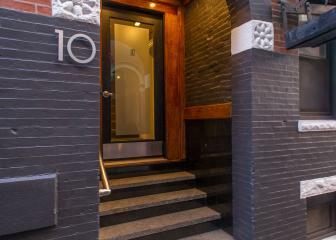 Located on the North End's most vibrant street, this building features beautifully renovated units with hardwood floors, new windows, and updated kitchens and baths. 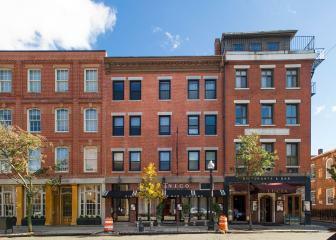 The property offers the ideal North End location on the Northeast end of Hanover Street conveniently located next to many area renowned restaurants, as well as Boston’s historic waterfront. 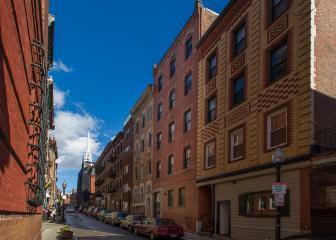 The building is near the Old North Church and within easy walking distance to the Financial District. 155 Salem offers a contemporary design in a charming neighborhood setting. Each unit has been completely rebuilt and features high-end designer kitchen cabinets, granite counter tops, stainless steel appliances, hardwood floors and individually controlled heating systems. 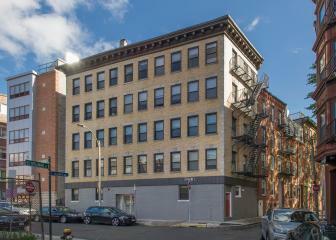 The building offers the best of all worlds in the North End and provides convenient access to the Hanover Street district. Located on an intimate street surrounded by area pastry shops, restaurants and bars, 10 Wiget is the product of a recent renovation with brand new kitchens, baths and updated common areas. 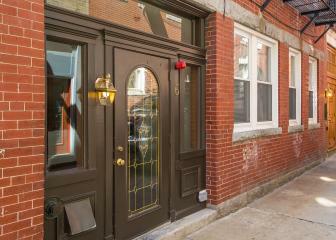 The building is quintessential North End with its unique charm but in a totally modern living environment.